HONOLULU — Hawaii Attorney General Doug Chin is running for the state’s 1st Congressional District seat, currently held by Rep. Colleen Hanabusa. The announcement by Chin, a Democrat and an outspoken opponent of President Trump’s Muslim travel ban, was prompted by Hanabusa’s decision to challenge incumbent and fellow Democrat David Ige in the gubernatorial primary. The district encompasses the urban areas of the City and County of Honolulu. Hanabusa, who had previously served in Congress, was elected to the seat in 2016 following the death of Rep. Mark Takai. Chin told KHON that he would not have to give up his current position, which he has held since March 2015, in order to run. Chin, a trial attorney, was a managing partner at the Honolulu-based law firm of Carlsmith Ball. 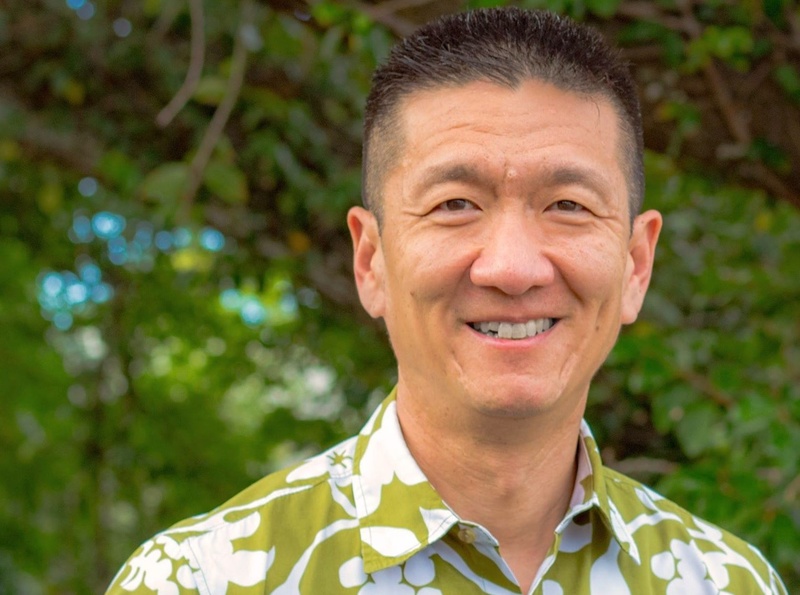 In addition to his work in private practice, his public-sector legal experience includes serving as city managing director under Honolulu Mayor Peter Carlisle and a 12-year stint in the Honolulu prosecuting attorney’s office. Chin holds a bachelor’s degree in English from Stanford University and a law degree from the University of Hawaii’s William S. Richardson School of Law. Also running for the congressional seat are Honolulu City Councilmember Ernie Martin, State Sen. Donna Mercado Kim, and State Rep. Kaniela Ing — all Democrats.